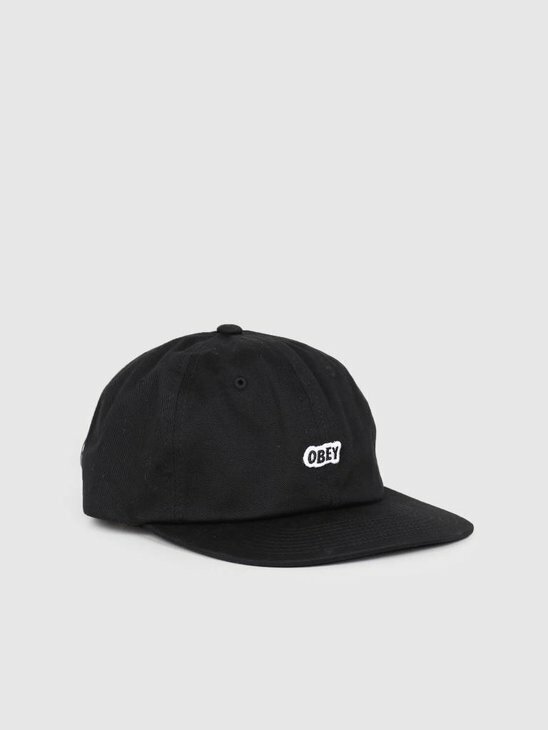 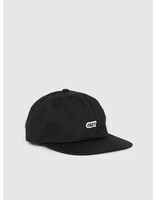 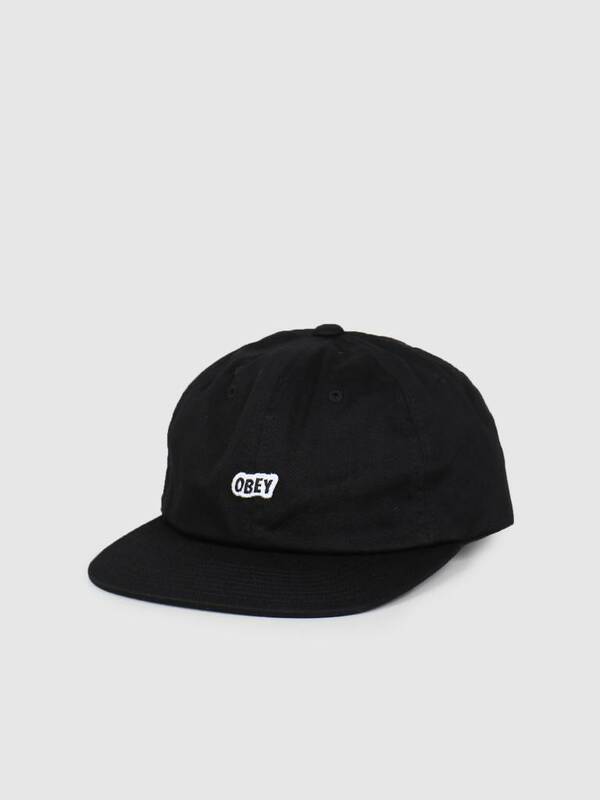 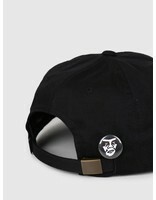 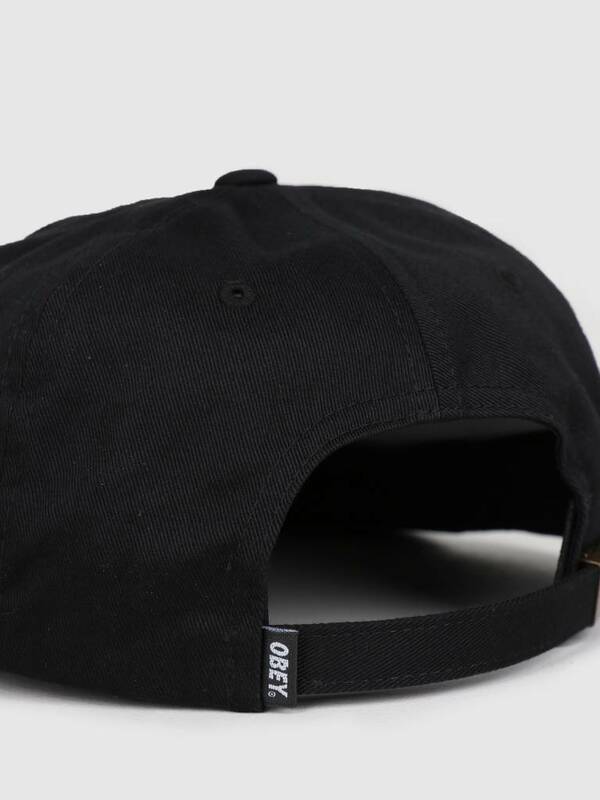 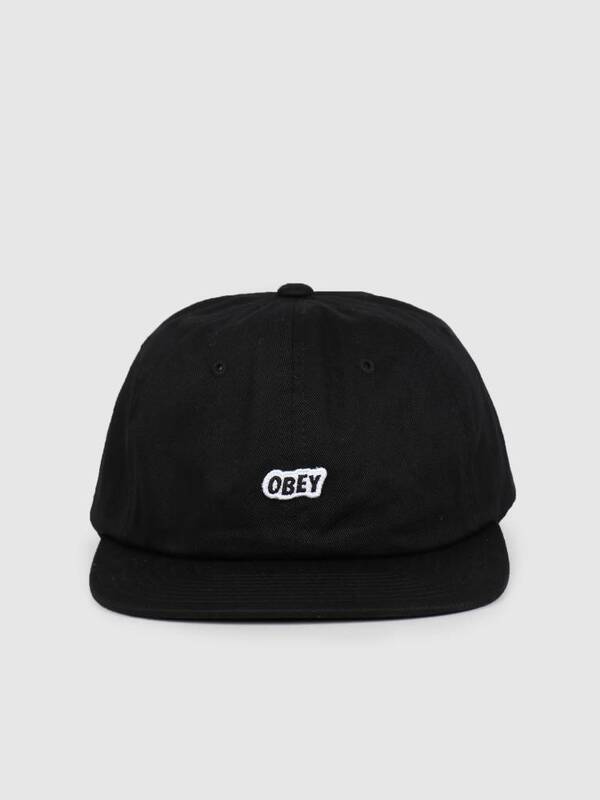 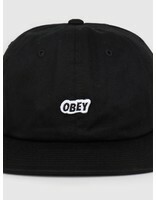 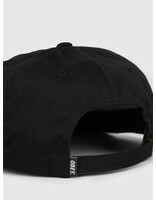 Obey Sleeper 6 Panel Strapback. 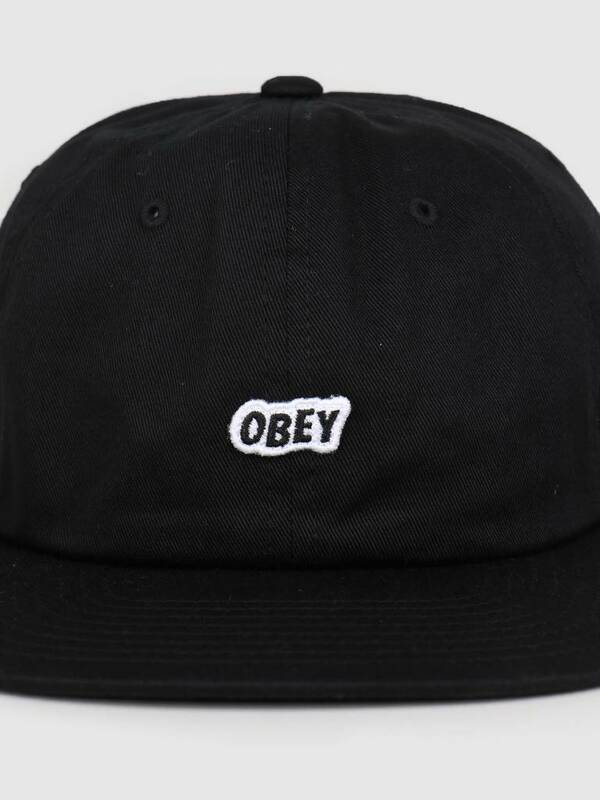 A real must have. 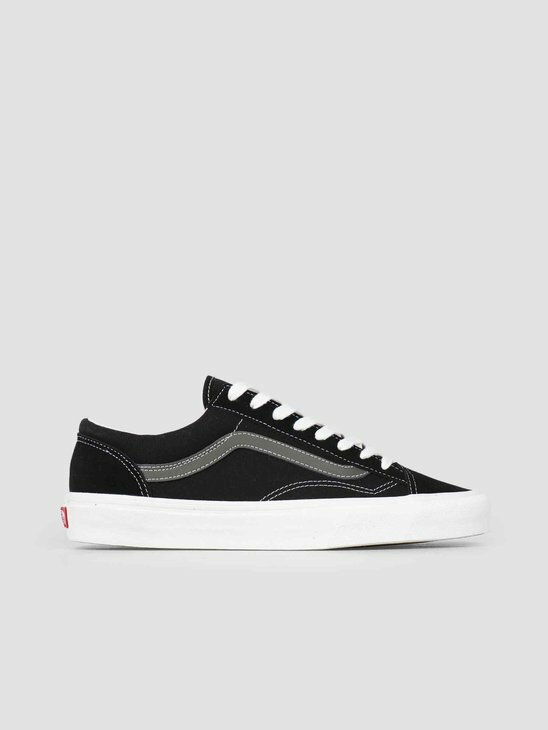 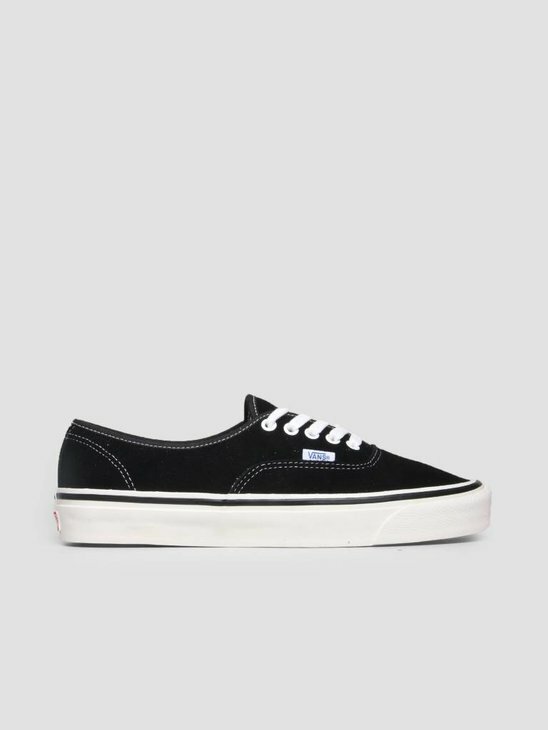 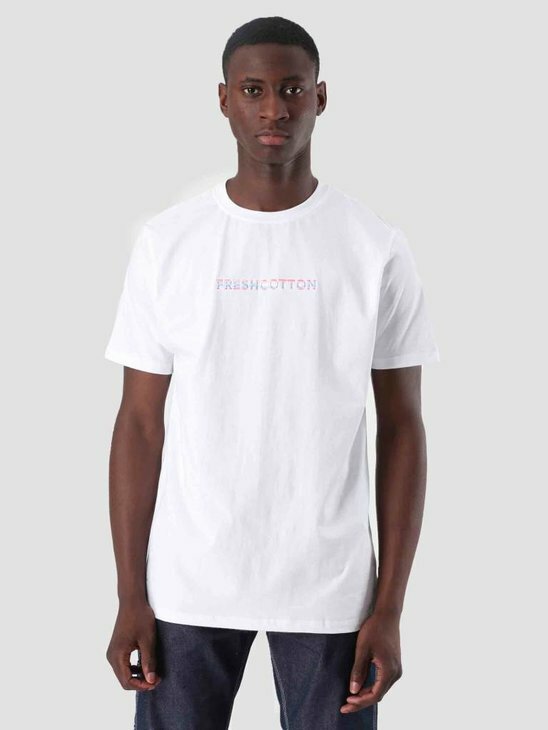 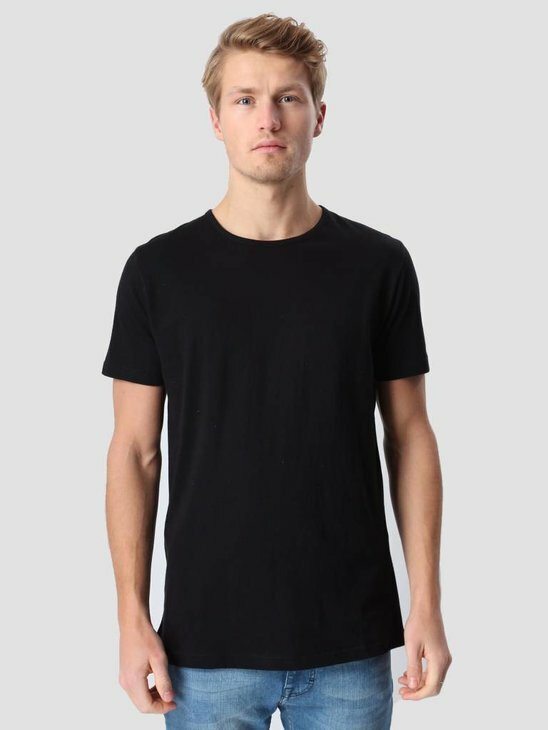 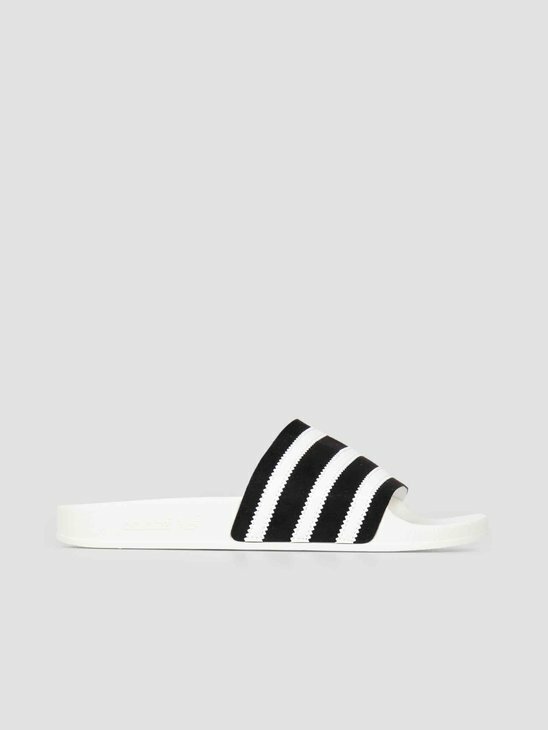 With a flat top and a simple but clean embroidery of Obey. Finished with a metallic clip, a logo tag and a cool Obey button.